I loved the original and now she’s been zshushed up (or down, as may be the case), I love her vamped up femininity. 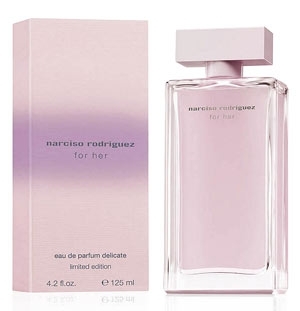 Little Ms Narciso Rodriguez’s For Her has put on her pastel heels (how very on trend for S/S’12) and her best pink organza frock and sidled into the spotlight. And she is delightful. 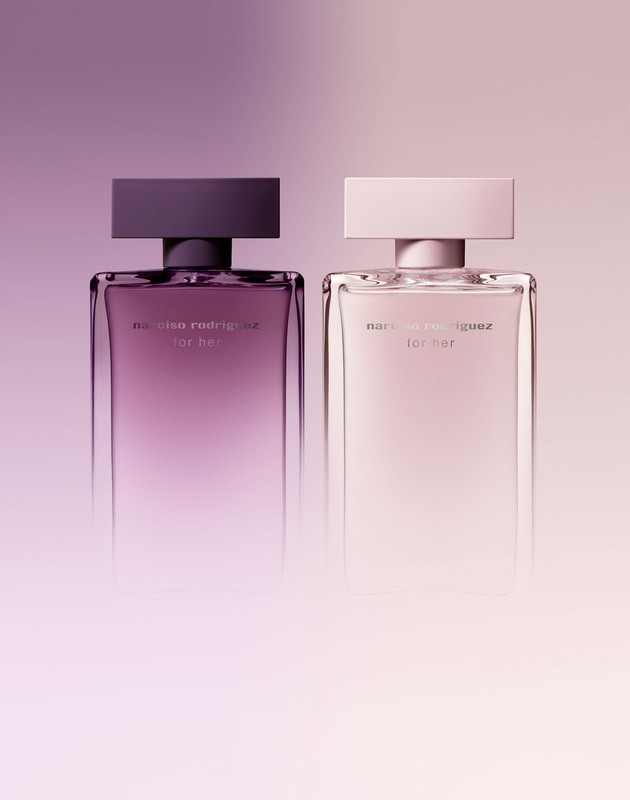 From the subtly different box with a splurge of deep pink to the milky, opalescent pink liquid inside, For Her Eau de Parfum Delicate is resolutely billowing with musk with the faintest hint of Agar wood for a spongy, natural rawness. To my nose and from memory, the difference between For Her Eau de Parfum Delicate and the original matt jet black bottled For Her, is in tone and strength. While the original was deliciously unsubtle (and that’s why it’s on my list of favourities), this invocation is lighter in mood but doubly as devastating. The added Oud knocks a decisive blow. 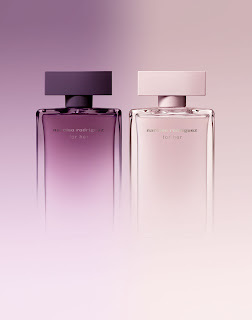 Certainly, both the EDT and EDP Delicate appeal to contemporary woman who cannot be stereotyped but who longs for old world grace and favour in a 21st Century blast. It takes a modernist to wear such musky, heady opulence with gay abandon. I’m that woman.